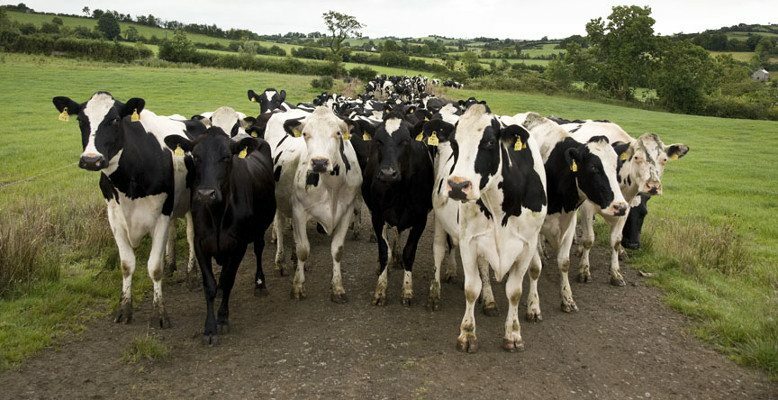 Why not Smart Livestock Management? This is the problem Outsource Technical Concepts is addressing with AgVis, their precision livestock monitoring solution. And they are doing so with ViziApps for the mobile app. Check out a new case study we want you to take a look at. We think you’ll be suitably impressed. This case study involves a large retailer operating many department stores and a sizable online business, worldwide. They had a problem they wanted to solve. 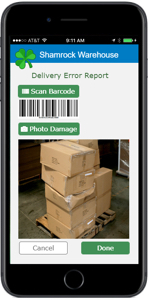 At its many warehouses, the retailer looked to replace a time-consuming and labor-intensive process used to report on and launch corrective action with the correct product supplier for quality and damage issues of incoming goods -– a process that involved three workers, a camera, and a clipboard. Sounds like old school, doesn’t it? The retailer's Operations Logistics team used ViziApps to rapidly create a mobile app that replaced the clipboard, camera, and three workers with one worker and a smartphone -- reducing their inspection and reporting times and costs as much as 65%. And, they did it while leveraging their Quick Base® investment. Data Source Simplification – ViziApps' most powerful no-code feature?